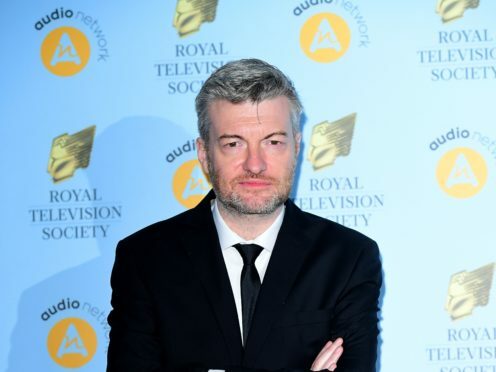 Black Mirror creator Charlie Brooker has said people often overlook the dark humour in his series, and that the ideas he develops into episodes are the ones that make him laugh. The writer and broadcaster said that while he was not ashamed of being labelled “morose”, he thought people did not notice the comic nature of his work. Brooker, 48, said: “I think it’s often easy for people to overlook the dark humour that is in Black Mirror. “Certainly when the ideas come about, it’s an idea that makes me laugh. But then we play it really straight. He was speaking at the Broadcasting Press Guild Awards in London, where his Netflix choose-your-own-adventure drama Black Mirror: Bandersnatch won the award for innovation. Brooker said he had learnt how to code for the project, which he said had helped him flex his creative muscles. He said: “It was quite a challenge. It was like trying to solve a puzzle. “It wasn’t a normal writing experience. I literally had to learn to code to write the story treatment. “It was a very different process. We knew it was experimental. I was very keen that we try out things in the episode that maybe weren’t even apparent to viewers.